A 19-year-old man was shot in an arm and his buttocks Wednesday evening during an argument in a park in Barrio Logan, but his wounds were considered non-life-threatening. 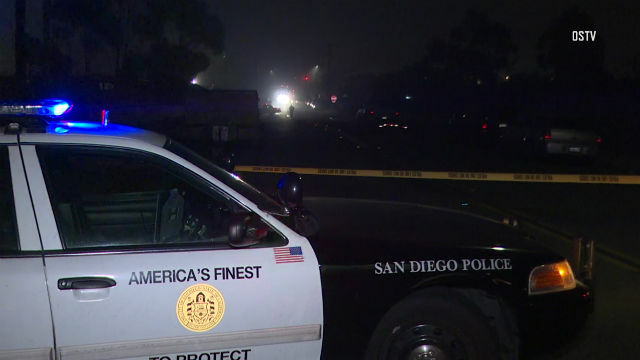 The victim was with a group of men in the central stage area of Chicano Park in the 2000 block of National Avenue about 6:55 p.m. when an argument broke out and someone pulled a gun and started shooting, to San Diego police Sgt. Michael Tansey said. “Several shots were fired and the 19-year-old male victim was struck twice,” he said.